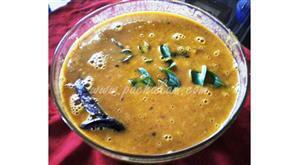 Breadfruit sambar is a good dish to serve with rice, chappathi, dosa, idly etc. 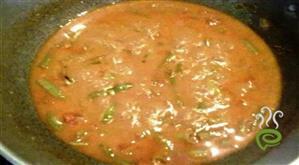 Ari Unda is a delicious traditional sweet prepared with parboiled rice. 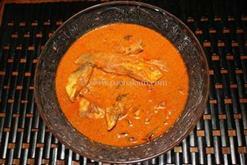 Ari Unda can be easily prepared at home with limited ingredients. Ari Unda is unique and special with powdered rice blended with jaggery syrup and other flavoring agents. 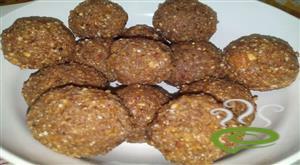 Ari Unda is a favorite with kids and the jaggery flavored snack is the best available snack to satiate hunger pangs. 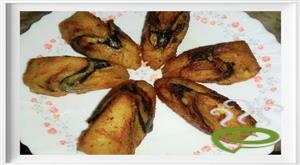 Ari Unda is a nutritious and filling snack best for your tummy. You can explore a well detailed Ari Unda snack here. 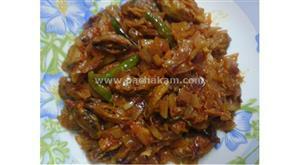 Malabar Mutton Biriyani is a very tasty mutton preparation, tempting beyond words. 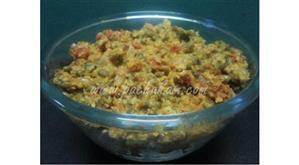 The flavorful, aromatic mutton biriyani preparation can be easily prepared at home accompanied with raitha and papad. Malabar Mutton Biriyani is unique and special with mutton masala and cooked rice arranged in alternate layers. Malabar Mutton Biriyani is wholesome and very filling for your tummy. 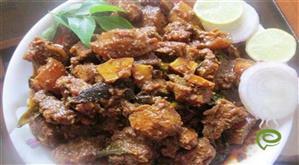 Mutton is nutritious rich in vital nutrients required for your tummy. 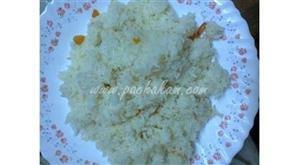 You can explore a well detailed Malabar Mutton Biriyani recipe here. 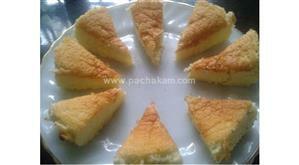 Kinnathappam is a very popular traditional sweet cake widely used in North Malabar. This is one of the Eid specials and is a traditional dessert made especially during special occasions. It is a soft, slightly wiggly but firm, all white with specks of cumin, cardamom flavored, melt in your mouth kinda dessert. 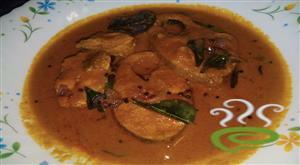 Kinnathappam can be called as a steam cooked rice cake.